How does Chinese biggest B2C E-commerce company realize same-day delivery for 85% of all products in a country with vast territory, millions of product orders per day and serious traffic jam? In Double 11 Festival (Nov.11, 2017), JD-Chinese largest B2C E-commerce store-achieved $18.7billion sales within one day, 1.5 times of US Black Friday’s one week sales1(from Thanksgiving to Cyber Monday) in 2016. With such tremendous sales, how did JD realize its promise: same-day delivery for 85%2 of the products sold in JD store? Fast delivery, credible products, satisfying consumer service are major considerations for on-line shoppers. To compete with Alibaba, JD is differentiating itself in the first dimension. When the founder Qiangdong Liu made his determination to build own delivery system instead of outsourcing delivery to express companies, everyone said he was insane. While by digitalizing the whole logistic system, JD built the incomparable competitive edge, and revolutionized Chinese consumers’ E-commerce experience. With fast growing economy, Chinese perceive efficiency as important consideration when making decisions. E-commerce business thus thrived. People can purchase products whenever and wherever possible. But Chinese consumers want more – “I made orders today and want to get them no later than overnight.” More than one-week delay of package delivery in 2013 Double 11 led to the public relationship crisis for Alibaba. Realizing the challenge as well as opportunity, JD chose to make a difference. The difficulty is self-explanatory: China has vast territory and large population, people’s demand on package delivery is tremendous, and the traffic jam is unavoidable. 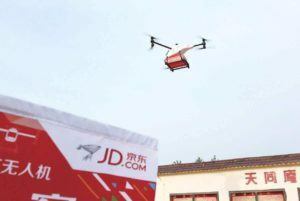 However, digitalization made JD’s same-day delivery possible. In 2017 Double 11, JD’s packages arrived within 2 hours after consumers placed orders in 312 cities, within 1 hour in 60 cities, and 0.5 hour in 18 cities3. 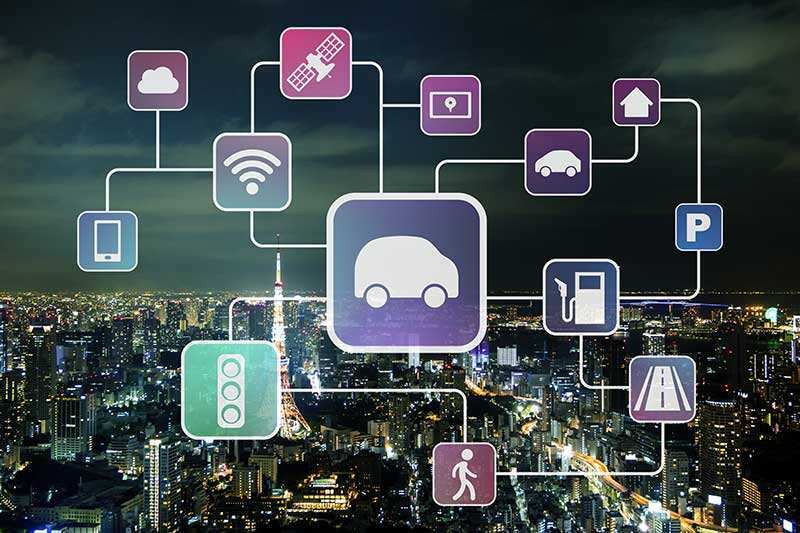 How to forecast the demand of 2 Million SKUs? JD initiated the theory of “2.7 days of decision making”4. Analyzing data from the digital tracking system, JD concluded among every 100 consumers who click the link of certain SKU, 10% make the purchase; the lead-time from clicking the link to placing the order is 2.7 days as consumers need to compare products in different stores. Accordingly, JD send products to sub-warehouses 2.7 days in advance whenever certain clicks happen. Thus, JD has adequate inventory while minimizing inventory days. Its average inventory turnover is 20days, comparing with Amazon’s 44 days5. JD realized unmanned management of supply chain from sorting, transportation to delivery. In warehouse, robots sort, inspect and transport packages, minimizing the variability brought by uncertainty of human behavior. 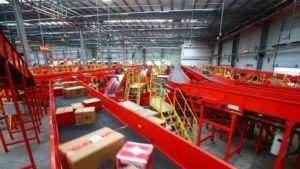 The automated warehouses were expanding from 9 to 13 in 2017, ready for crazy orders in double 11. 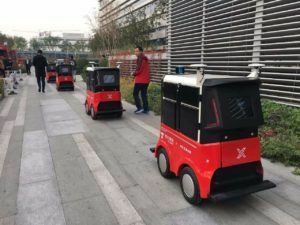 JD’s unmanned ground vehicles were launched in 2016 to cover package delivery in campus in major cities. Unmanned aerial vehicles were launched in 2017 to deliver packages to remote areas in China3. 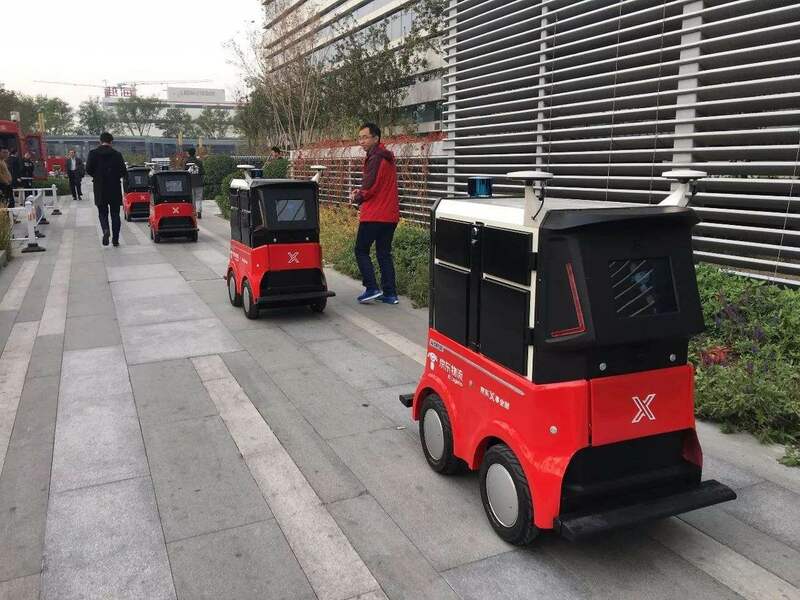 When package is transported from warehouse to the target city, another challenge emerges: in serious traffic jam, for instance, citizens in Beijing take 2 hours traveling from the south to the north, how to deliver products on time? Big data makes this happen. Analyzing the data from Baidu map, JD App guides couriers to take quickest paths. The analysis system tells how to avoid the path with more red traffic lights, traffic jam and pedestrian streets. The system even minimizes the number of left turns because left turns can only be done when green traffic light is on5. The economic development difference in east and west China is a big issue. JD’s ambition is apparently not just to excel in east regions, but to provide “just-in-time” service to all people in China. More than open new delivery centers in these areas, JD can do more. 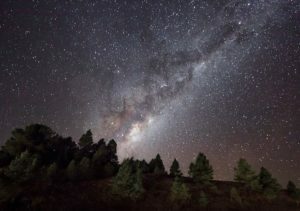 Introducing a variety of products beyond the limited choices citizens have in local stores, bringing mobile and internet to people there, educating them about on-line shopping, are my expectation on this visionary company. Its progress in unmanned aerial vehicle development is ready to equip the company with the delivery capability in rural areas; at the same time, cooperating with local government to build internet infrastructure is critical. 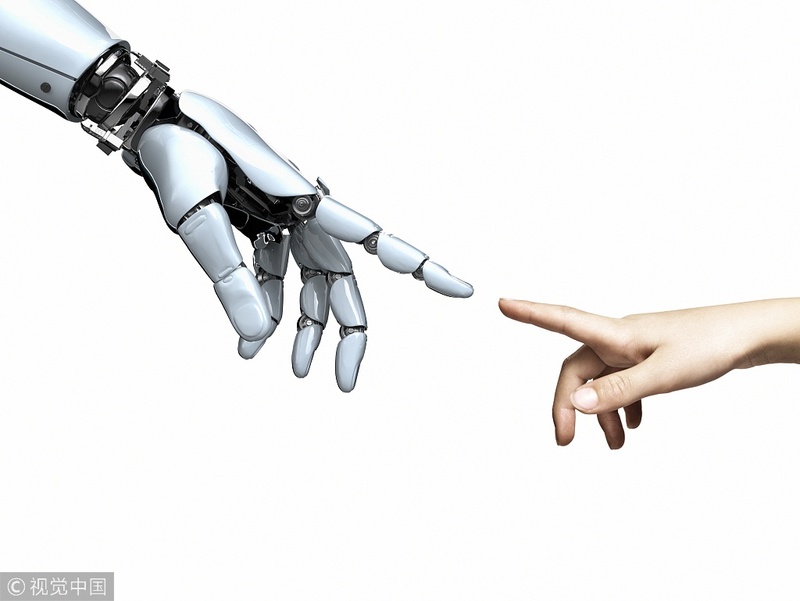 What Will the Future Look Like When All Operation is Automatic? Consumers love JD because of its fast delivery thanks to highly digitalized operation. They also value the personalized interaction with consumer hotline and humor and smile from JD courier men. If one day all steps are conducted by robots, will the extreme efficiency improve people’s satisfaction and happiness, or result in the dehumanization that alienates consumers? How further does JD need to go in digitalization? This is a really interesting example of the power of digital tools. I found it very interesting that JD was able to determine that 10% of users will end up purchasing the product 2.7 days after first clicking on a product. JD is then able to pre-order products that users have clicked on and reduce delivery time. This insight is only possible by having digital tools. I also found that use of robots in their warehouses interesting. If programmed properly, robotic warehouse management can be quicker and more accurate than a human-managed warehouse. I think JD is going to need to invest heavily in creating a regulated flight network with the airline industry to prevent further mishaps, or else face even tighter regulations. For the analytics piece, I am curious how much inventory they are able to predict purchases outside the east region, where customers are much more scattered. Having a dense population of customers ordering multiple of the same items minimizes your risks. What about when 100 customers spread out over 30 miles order 100 different things? I find it interesting that JD is able to pre-ship inventory, given their extremely wide product assortment. Perhaps they only pre-ship inventory for their highest volume products? I imagine that given their low average product cost, and the risks of pre-shipping inventory, that they might incur a high cost if products were not ultimately sold in the same geography as they are pre-shipped to. JD.com does seem to be pushing the limits of digitization in their supply chain. However, I wonder how much of it is enabled (rather than retarded) by China’s lack of regulations and liability. For example, US companies might wait to launch drone delivery because the FAA has not ruled on its legality. In China, companies might start sooner. However, regulations have a purpose. For example, if a delivery drone crashes, or causes a disaster, who will be held liable?